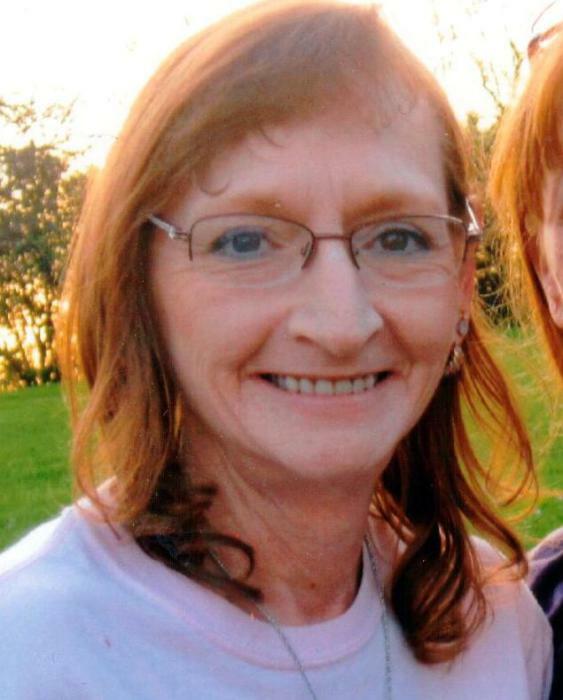 55, of Mt Washington, Passed away on March 26, 2019. Born in Butler, PA on January 23, 1964. Beloved daughter to Elizabeth (Parker) Macurak and the late John Macurak who passed in 1986. Loving mother of Kyle (Brittany) Macurak. Caring sister to David (Terri) Macurak, Thomas Macurak, Kimberly (Doug) Vensel and Paul Macurak. Cousin to Kelly Hogle and Peter Reyher. Also survived by many loving cousins, nieces and nephews. Linda loved playing cards, winning at bingo, crocheting in her spare time and cuddling with her cat Buttons. A Funeral service will be held at 7:30 pm. Sunday, March 31, 2019 at the Cieslak & Tatko Funeral Home and Cremation Services.